Hello all! 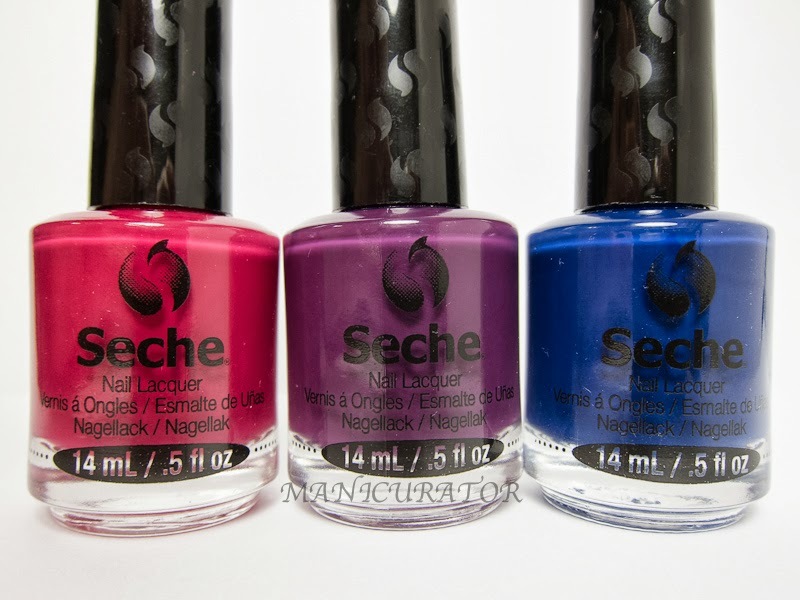 Have you heard, you must have...Seche (of the famous Seche Vite fast dry top coat) is now creating color! 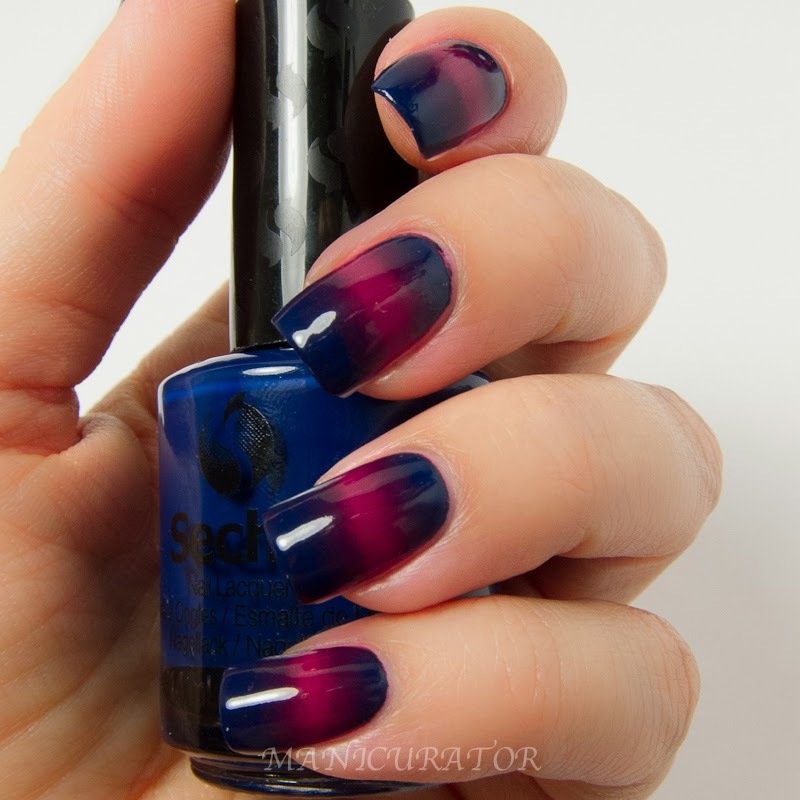 I made a gradient today for The Nail Challenge Collaborative. The theme this month is simply "techniques" so I chose gradient, using three of the six shades from Seche Nail Lacquer Fall 2013 Clever and Confident collection. 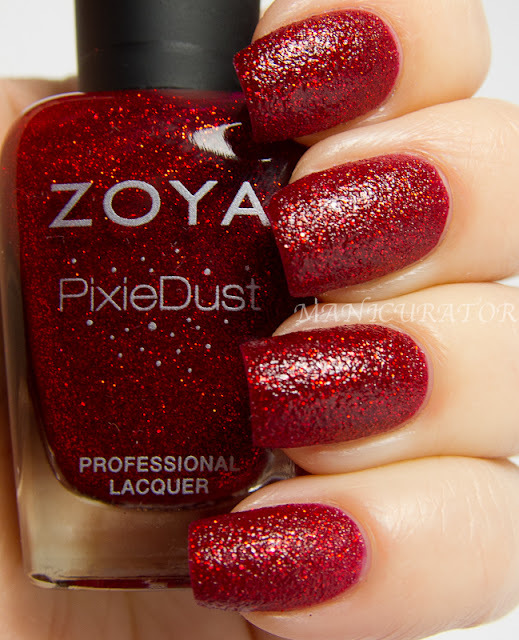 Stay tuned to the end of the post as I show off and review the polish on its own. 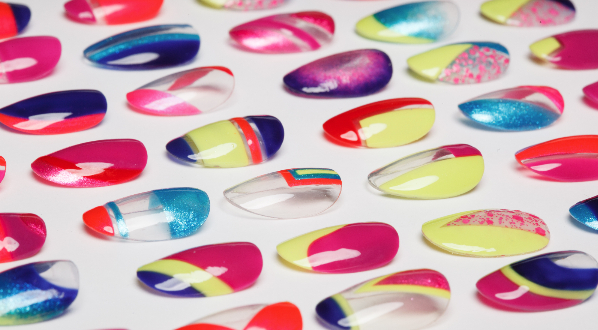 Seche Clever and Confident is available now nationwide. 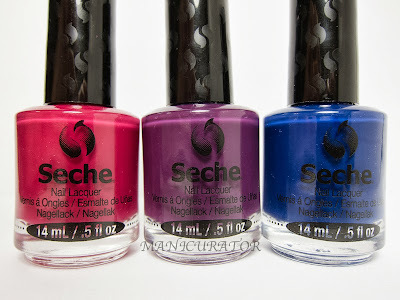 Visit seche.com for more info. I started the gradient with 2 coats of Seche Happy, As Is - a vibrant raspberry red creme. 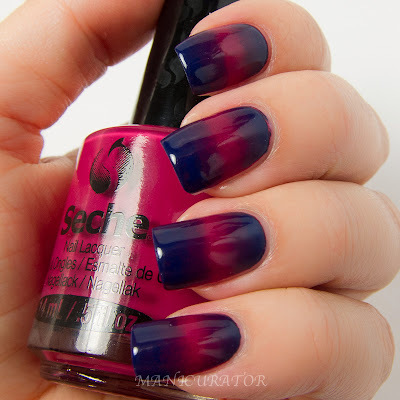 I top coated with Seche Vite (of course) and then painted strips of Wonderfully Witty - a rich navy creme, Clever and Confident - a deep plum creme and Happy, As Is in the middle on a makeup sponge. It took me about 4 times to get the coverage I wanted, and I'm sure the gradient would have popped more if I sponged over white but I wanted to test out the colors without the white base first. Here's my base layer, Seche Happy, As Is. It's extremely pigmented and intended to be a one coater. I could not manage that as it was so pigmented it didn't spread smoothly enough for me to do only one coat. It didn't self level as much as I'd like either, so a top coat is a must. 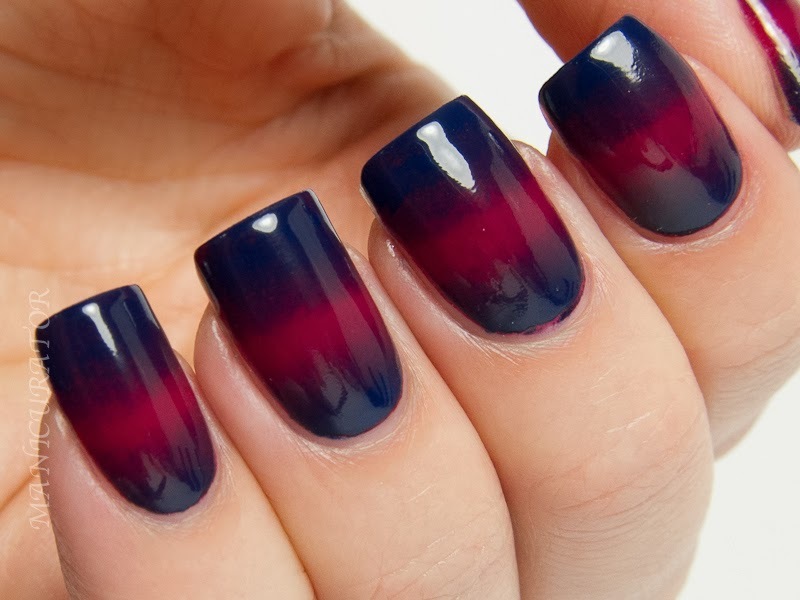 As you can see, with two coats and top coat it looks amazing! Raspberry has coincidentally been my favorite color this Summer, so this one is my clear favorite from this collection. I'll have another post up soon with the other shades from Clever and Confident. What a great combo!! 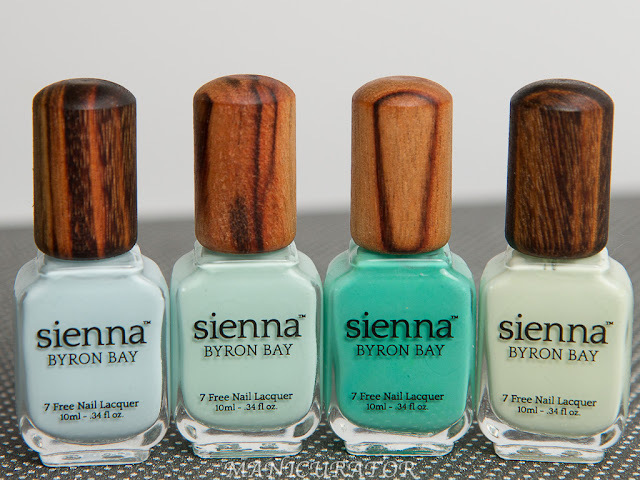 These polishes are stunning! waoh that gradient is amazing! Beautiful - those colors work so well together. These are lovely. I saw some at winners, but don't think I saw this. Going to have to pick a couple of these up.